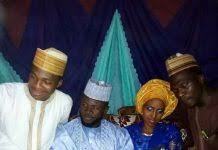 A promising young Nigerian lady has passed away a few days after she got married. The tragic death of the woman identified simply as Nana, has plunged her family into a mourning mood. Reports show that the deceased passed away on Sunday following injuries she sustained after a fire outbreak at her home, three days after her wedding. 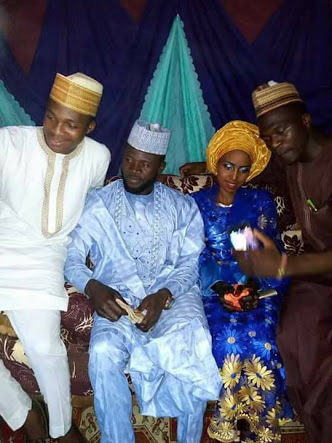 Nana reportedly got married on Saturday, 10/03/2018 and their home caught fire three days later, 13/03/2018. How sad!